Yesterday was a pretty hectic news day for the Android tech world. With the keynote speech at Google I/O came many major announcements of which you can catch up on by reading both of our recap articles ( ). Alternatively, if you have 2 hours to spend you can watch the entire keynote speech on YouTube. However, there are often a ton of other details revealed in the I/O keynote or other announcements by partner companies that it’s quite easy to get lost with the flood of new information. As Android news reporters, it’s our job to help you keep up to date with all the latest happenings, so rather than confuse you with a plethora of individual articles about everything announces yesterday we decided to aggregate all of the minor news into a two-part recap post. 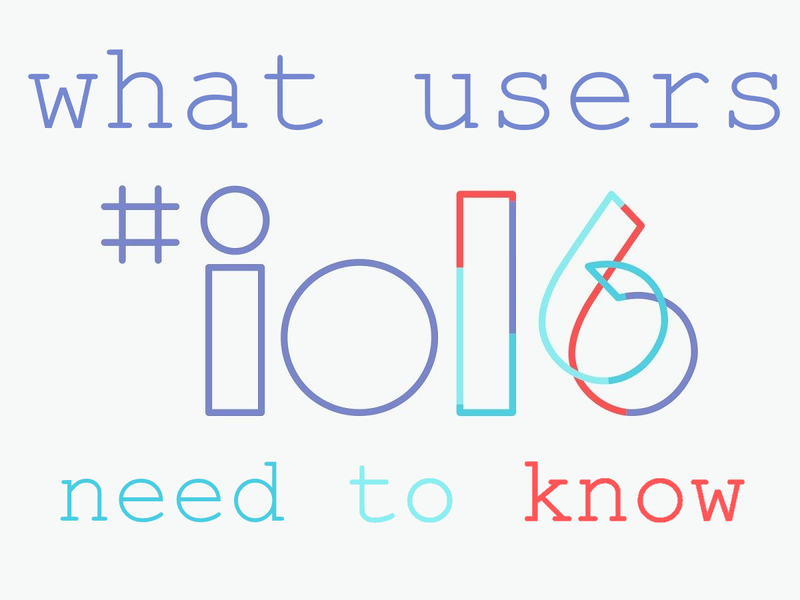 Here is part 2, a recap of all the consumer-centric happenings at Google I/O. While Google I/O is primarily a developer conference, there’s lots of goodies for the average user out there to salivate over. Spotify launches Spotify Music for Android TV – an app to browse your favorite playlists, albums, and tracks using your TV remote or mobile device. 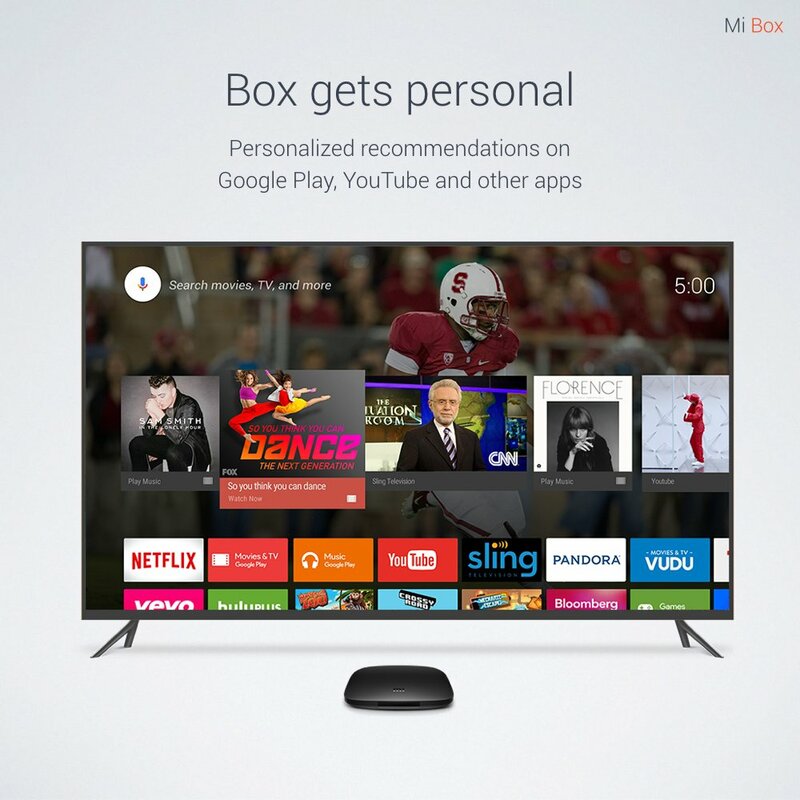 The new app is designed using the leanback design language seen in most standard Android TV apps. Google Maps is bumped up to version 9.30.0. In the new version, you can see your Google Contacts on your map as well as quickly publish photos to Maps from ‘Your Contributions’ page. Google+ hits version 7.9 with the ability to pin posts in your collections as well as an updated design for communities among other UX improvements. Chrome Dev sees a minor update to 52.0.2739 and several users on Reddit have reported that this update brings better support for multiple instances of the app, paving the way for multi-window/multi-tasking involving Chrome. Allo, the smart messaging app that’s not actually replacing Hangouts, is available for pre-registration on the Play Store. You can grab it from XDA Labs as well. Duo, the beautiful new video calling app by Google, is also available for pre-registration on the Play Store. If you follow Hugo Barra on Twitter (@hbarra) you might have seen the man tease the Android world with a series of tweets regarding a new product Xiaomi was planning on unveiling during I/O. In a not so subtle manner, he pretty strongly hinted that it would be some sort of NVIDIA SHIELD competitor. What we got was exactly that — a 4K Android TV set-top box with the ability to use a gamepad. Meet the Xiaomi Mi Box. 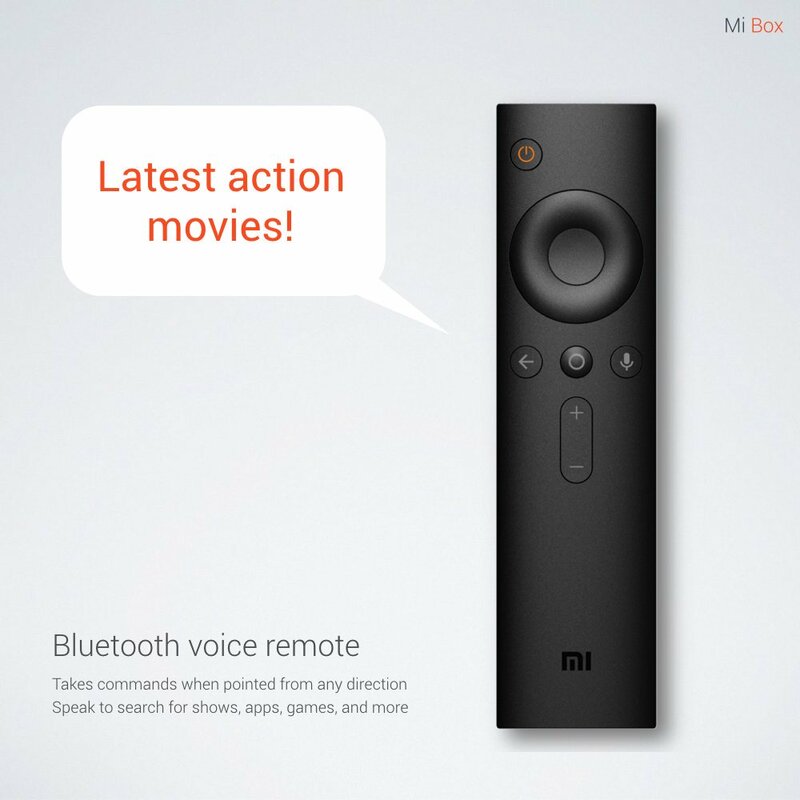 Accessories – TV remote with standard Android TV navigation functions. Can be controlled via voice. 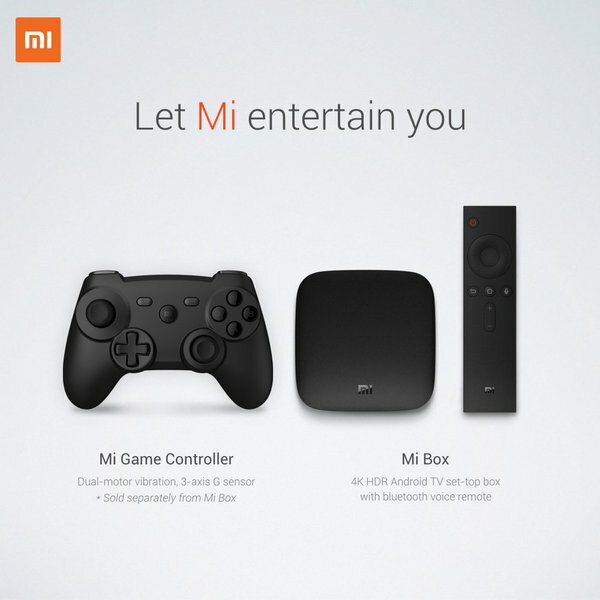 Optional Mi Game Controller can be purchased. Software – Android N will be available on launch, allowing the device to take advantage of the new picture-in-picture mode, live TV recording, and 4K HDR decoding. 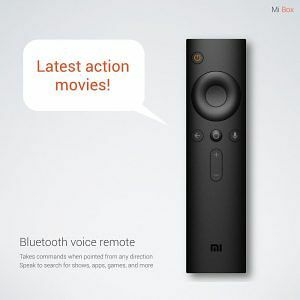 The device will be available for purchase in the usual markets (likely China and India), but in a surprising twist for the company Xiaomi will also be selling it in the U.S. at launch. 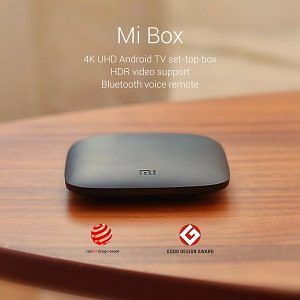 Given the history of Xiaomi’s very competitive pricing, we can expect the Mi Box to be a capable yet affordable Android TV box. 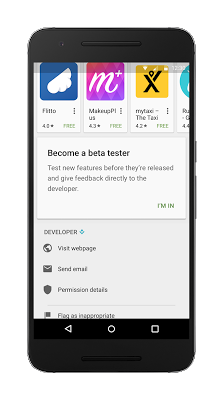 A few days ago Google quietly updated the Play Store with the ability to join/leave beta testing from within the app itself. In an ironic twist they quickly pulled the plug on it, because evidently it was supposed to launch during Google I/O. And now, it has. Google will be adding a new featured section to the store called Google Play Early Access which will allow users to find open-betas of applications that have yet to go live. You can opt-in and provide private feedback to developers directly from the Play Store listing. 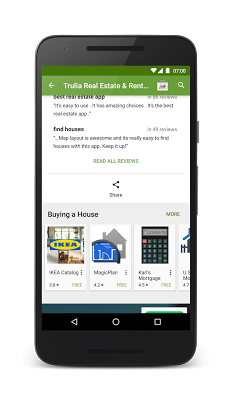 Furthermore, Google is improving the Play Store in another way by grouping together similar apps based on a particular task such as “buying a home.” This new grouping, called a collection on the Play Store, will quickly show a list of similar apps by using contextual analysis based on searches and installation patterns by other users. Google hasn’t advised this feature very much, but in their updated Developer Distribution Agreement families can now share apps purchased on Google Play. No longer will you have to share your log-in information with a family member in order to avoid paying for an app multiple times, now you can share apps with up to 6 family members. The new feature will roll out on July 2nd and any app purchased after this date will automatically be available to share with your family. However, apps that are purchased before July 2nd cannot be shared with family members unless the developer specifically opts to retroactively apply Family Library to previous purchases. 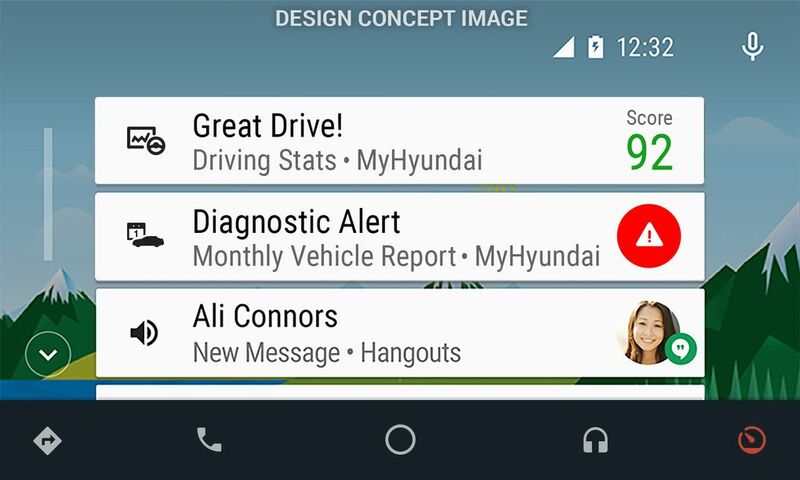 Android Auto has driven under the radar ever since its initial launch. Although the service has quietly been rolling out in many new car models, most people don’t purchase new cars every year so few have had the chance to test it out. 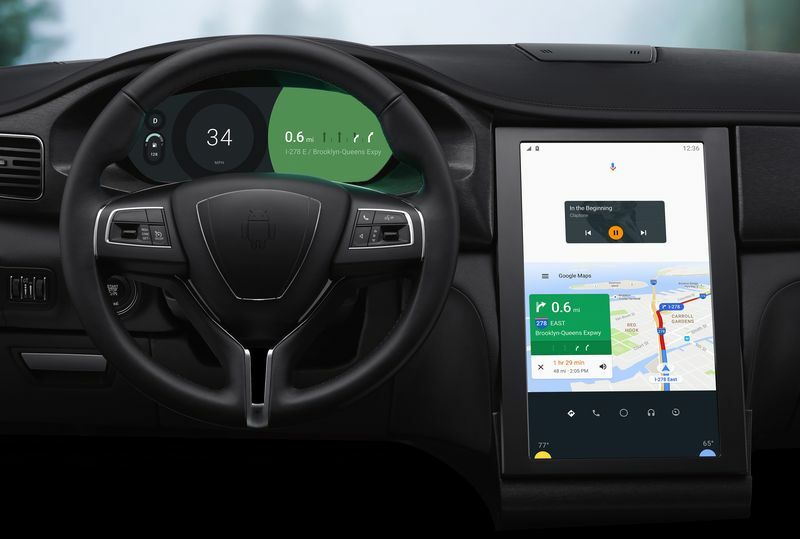 That hasn’t stopped Google and its partners from continuing to further enhance Android Auto, however, and at Google I/O we’ve gotten a taste of the future to come. First up, on the hardware front Qualcomm has officially announced that they will be working with Google to develop special versions of their processors to run in cars. The Snapdragon 820A and Snapdragon 602A SoCs (which we’ve heard about before) will be among the first chipsets from Qualcomm specially designed to power Android Auto. 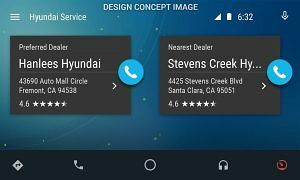 What this means for Android Auto users is better integration with your car’s hardware. Newer chipsets will be able to tap into all of the key components of cars such as the radio system, HVAC, and other instruments. 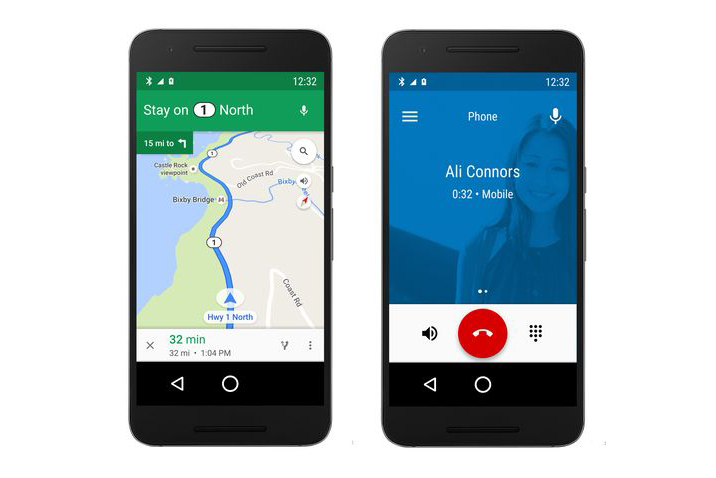 On the software front, Google has announced that users will be able to trigger voice commands by using “OK Google” without having to push the button on the Android Auto console. 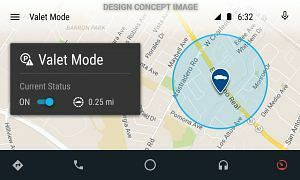 Waze will also be integrated into the navigation for users who prefer to use Waze over Google Maps. In addition, Google will be expanding the Android Auto ecosystem by allowing manufacturers to develop apps or otherwise modify the interface however they like. 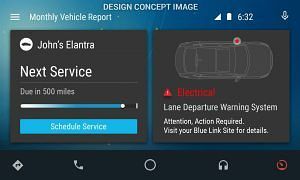 In an interview with The Verge, the lead engineer on Android Auto Patrick Brady described how the open-sourcing of Android Auto will resemble the current Android ecosystem on smartphones and tablets. 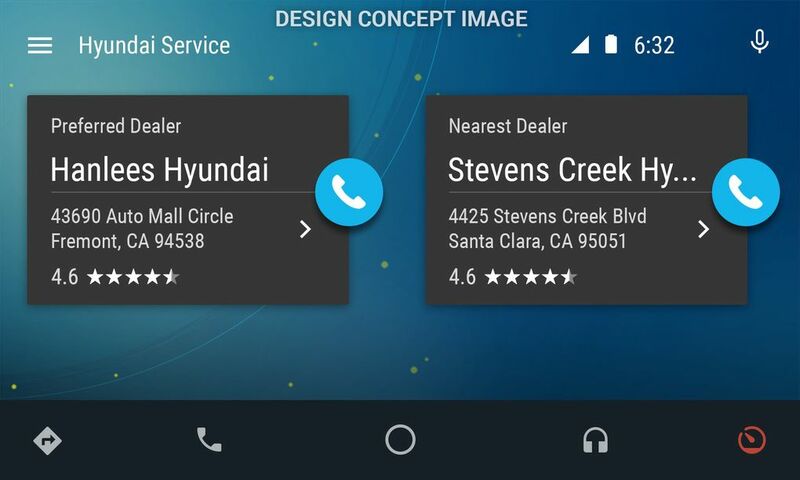 Developers will have the ability to fully customize the Android Auto interface although the underlying system will still allow for each Android Auto device to run the same set of applications. 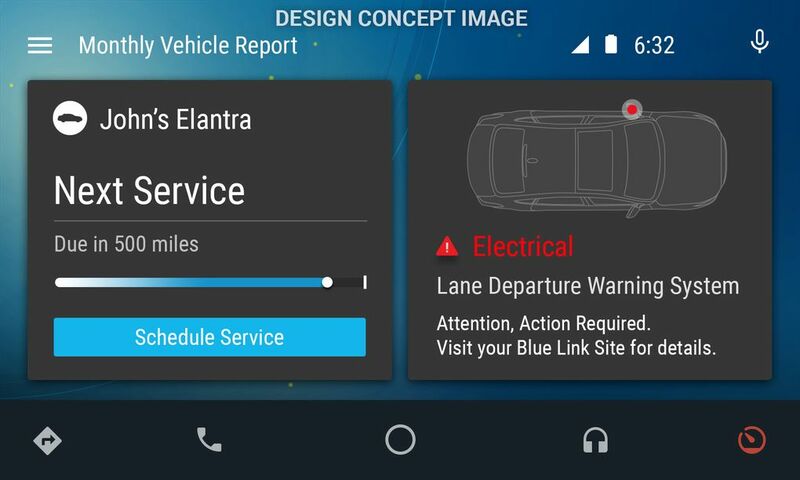 One such custom interface comes from Hyundai and is called ‘MyHyundai’ (see: design concept images below) which will give you access to Hyundai’s roadside assistance and provide you with a monthly report to help with your car’s upkeep. Honda will also be joining the Android Auto fray with an app of their own, but we don’t know what features they will be offering. While that sounds awesome for users looking to buy a new car, what about the rest of us who are happy with our current vehicles? For us, thankfully, Google has announced that you will be able to run Android Auto directly on your phone without the need of an in-car dashboard. 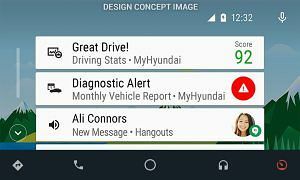 Android Auto will come to the masses in the form of an app with a simplified UI giving you access to the most basic functions right at your fingertips. According to Google, the Android Auto update will be made available sometime this year for devices running 4.3+. Android Pay has had a rather slow roll-out so far, with yesterday being the first day the service has reached the shores of the UK. Google has no intentions of slowing down its efforts to expand Android Pay, however, especially given the incredibly strong competition from the likes of Apple Pay and Samsung Pay. At Google I/O, Google demonstrated tighter integration with Android Pay thanks to some new APIs. Now, any app that uses these new APIs can now use your credit cards via Android Pay to make payments assuming you live in a supported region. This integration isn’t limited to Android apps, as the Google Chrome app is working on bringing Android Pay support to mobile web pages as well. Users will be able to complete payment transactions on Google Chrome for mobile provided their phone has a fingerprint sensor to secure the transaction. Android Pay has evolved from a mere payment system into a full financial aggregation service. You can already add gift cards or even certain loyalty cards such as AMC’s membership card to the service. Now, you can add offers, loyalty cards, or gift cards into Android Pay straight from an email, text message, or from within an app. To demonstrate how easy it is to enroll in a loyalty program, Google is partnering with Walgreens. By scanning your phone with Android Pay on an NFC terminal in-store, you can quickly get started into the program and then easily collect and redeem loyalty points from within the app. We still don’t know what Android N is named yet (though you can submit your naming ideas to Google) but at least we know what to expect from Android N in terms of features. See that giant N with a whole bunch of free-form text? 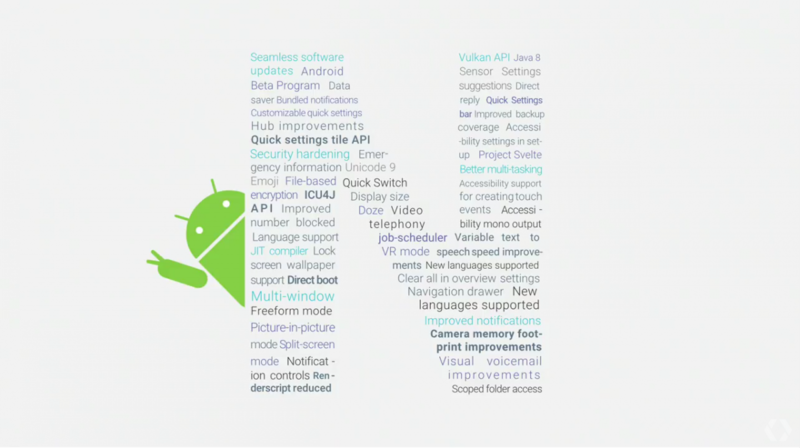 Yeah, that’s all the major features touted in the N release. Can’t read it? No problem, one redditor over on /r/Android graciously transcribed it into a bullet-point list here. Although we won’t see every feature mentioned above until the very final public release of Android N, Google has given us a glimpse of some of the features already with the release of the latest Android N Developer Preview. Not a Nexus user? Sorry, you’ll have to wait to get a taste of the (insert Android N name here) goodies. Though, the D6603 and D6653 variants of the Sony Xperia Z3 do have access to the latest Android N Developer preview so at least they’ve got that going for them. First up, seamless updates are coming to Android N. If you’re familiar with Chrome OS, updates are quickly applied in the background and all you need to do to upgrade is to restart the computer. Wait a couple of seconds for the computer to power back into Chrome OS, and boom you’re updated. 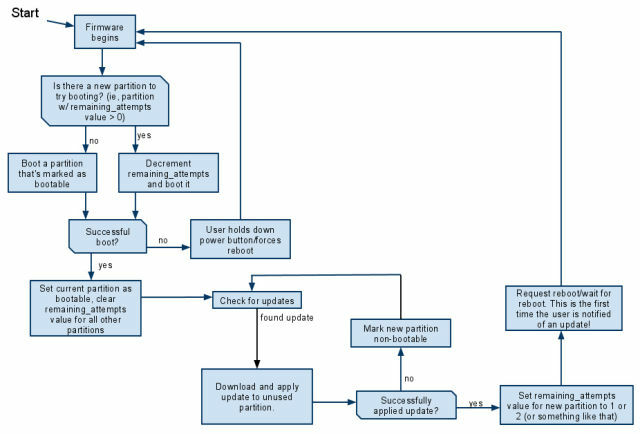 Compare that to most Android devices today which have to boot into the Android recovery environment to apply an OTA update, which can take up to an hour or so to complete. Not very practical considering the fact that you will be unable to utilize your phone for even its most basic purpose — making and receiving phone calls and text messages. Chrome OS on the other hand is able to accomplish a seamless update process thanks to the existence of a second, dormant system partition that mirrors the active system partition but which is not currently in use. When an update arrives for your system, Chrome OS applies the update to the dormant partition in the background and when you reboot, the previously dormant, updated partition now becomes the active one while the previously active one becomes dormant. Android N will be borrowing the same seamless update method from Chrome OS. 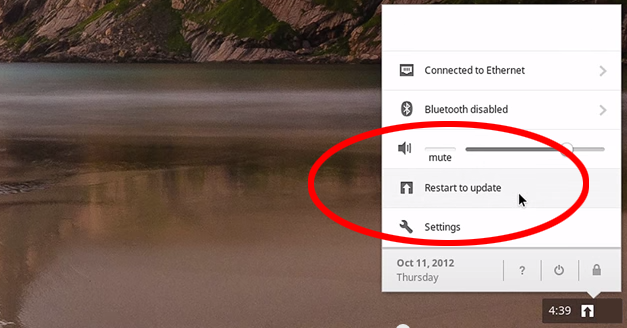 You will now have a dual system partition much like Chrome OS that skips the long waiting time in recovery mode. In addition, with the improvements in the JIT compiler as seen in previous Android N Developer Previews, you can also skip the app optimization dialog on boot. Overall, this results in a much faster update process and with some added peace of mind thanks to the secondary partition acting as a “backup” of sorts in case your main system partition is borked during an update. On the other hand, doubling up on the system partition will obviously result in a larger amount of storage reserved for the system (meaning less space for your user data) but we’ll have to see just how much we’re sacrificing when the feature actually launches. Multiple language support will be improved in Android N. Thanks to a new feature called ‘Multi-Locale’, users will be able to rank a list of languages that applications will use to determine how to localize an app. If an app doesn’t support a language you’ve defined in the list, then it will default to the next language in the list. If it doesn’t support that language, then it will continue down the list until it can display itself in a language that you understand. Google seems to have a love/hate relationship with dark mode. Present in one version of Android Marshmallow then gone in the next. Present in Android N Developer Previews 1 and 2 but gone in 3. Why? We can’t exactly say, but it seems like Google is still conflicted about whether or not to include the feature. While we’re sad to see it go, rooted users can still take advantage of RRO Layers to theme their device. Google is constantly at war with battery draining apps to bring power (literally) back to your device. Android Marshmallow saw the introduction of Doze mode, which would kick your device into a lower power state after a certain time limit and after a lack of detected motion on the device. Earlier Android N previews saw further Doze mode enhancements, but now they’re going after applications that run battery-draining background services by requiring them to use the Job Scheduler API. One redditor on the /r/Android subreddit noticed that Google will be deprecating the ‘startService()’ call to prevent applications from running unbound background services, which means that applications can’t leave services running in the background after you close the app unless it’s fulfilling some pertinent foreground service such as playing audio. Keep in mind this is not coming with Android N, though, but with future releases. In all other cases, apps will need to schedule their service through the Job Scheduler to achieve whatever it is the app needs to do. 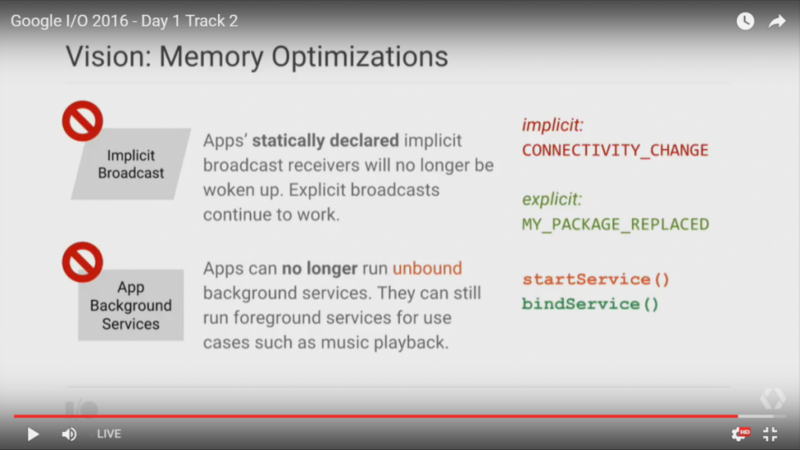 In practice, this will improve memory management in Android as you won’t have unnecessary services running all the time in the background. That’s a lot of users! What did you think of this year’s I/O? Let us know your thoughts below!